Welcome to Laven Skating Shop! 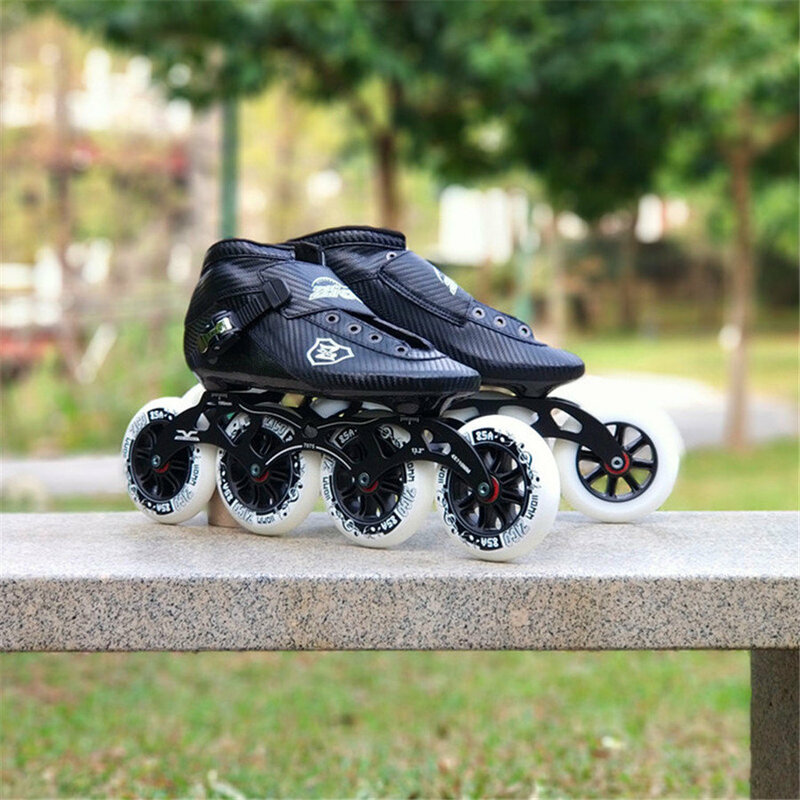 We are the most professional inline skates shop in China! 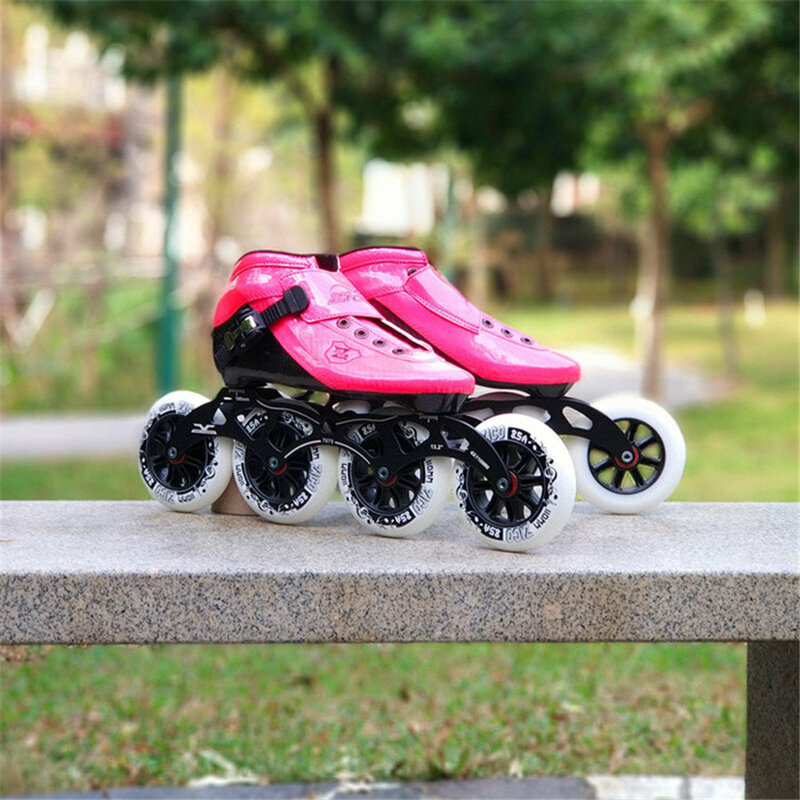 All roller skates are with Europe size standard! Please choose the Europe size the same with your sport shoes. But if your foot is fat or wide, please choose one size bigger than your sport shoes. If you have any problem, please contact with us! Wish you have a excellent shopping experience in my shop! 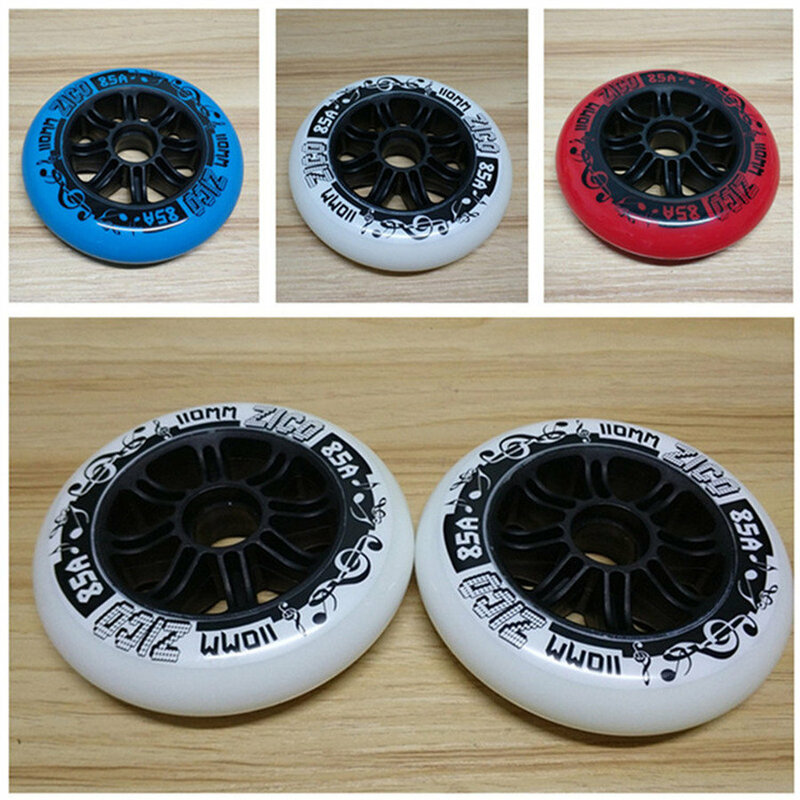 If you want EUR size 30-35, just please contact with me.